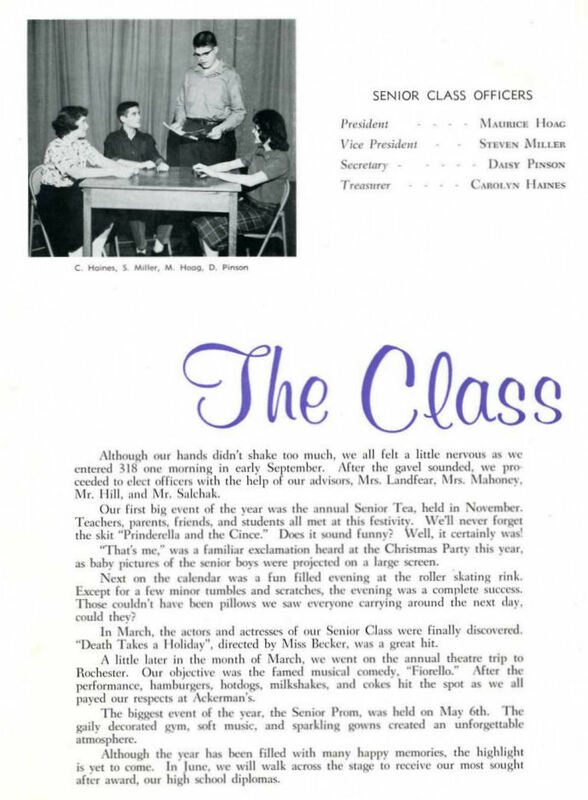 First photo taking us back to 1961: Senior Class Officers and a summary of the year’s events! 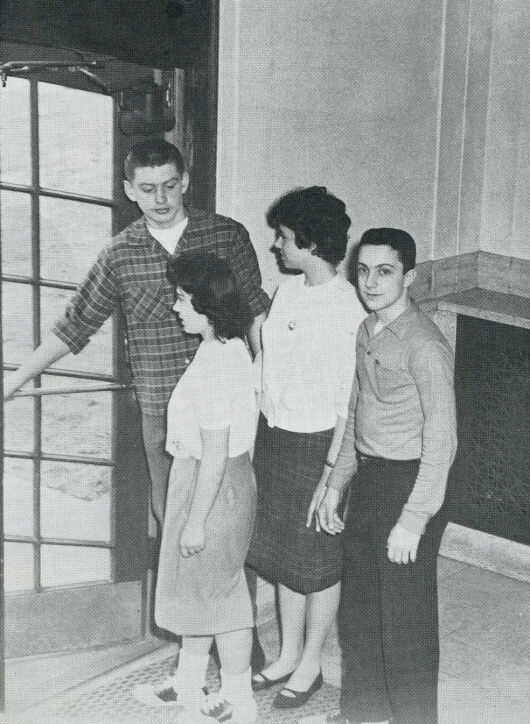 And, now…..who can identify these four students? Comment here or on our Facebook page to tell us who they are……is one of them YOU?? ?